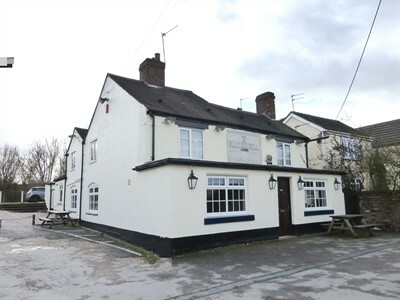 Staffordshire Public House sold by Leading National Licensed Property Agents Guy Simmonds: The Blue Bell, Hardings Wood, Kidsgrove, North Staffordshire, ST7 1EG. This award-winning freehouse is located at the junction of the Trent and Mersey and Macclesfield canals, in a conservation area, in the semi-rural town of Kidsgrove on the North Staffordshire / Cheshire borders. This delightful inn is well used and a popular venue. It attracts customers from a wide area and ‘boaters’ all year round.